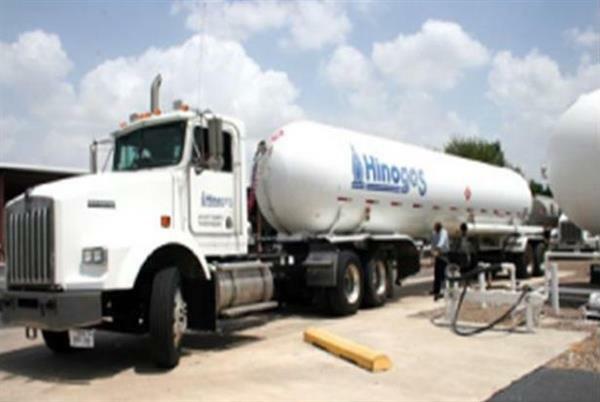 Hino Gas is a Propane Company, headquartered in Harlingen, Texas. We sell propane to residential, commercial and industrial end users in the Rio Grande Valley and surrounding counties as well as provided full-service propane piping system installation and service. 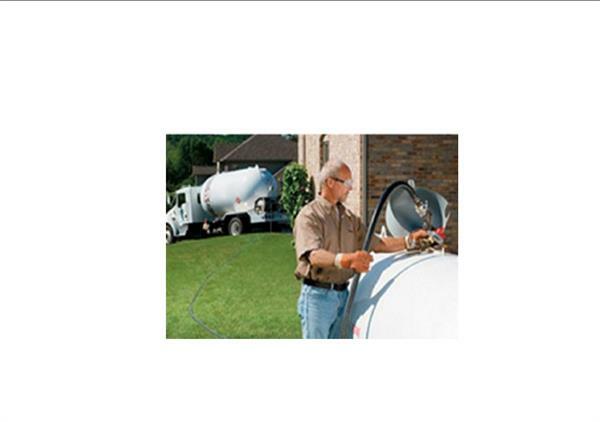 We Sell and Lease tanks, of all sizes, hoses and fittings for almost any application, large or small. We also sell or lease forklift cylinders and cages for industrial forklift applications. Industrial and Commercial installation is our specialty. Hino Gas is the premier Propane dealer with the equipment and man-power to provide the best service and most competitive pricing in the Rio Grande Valley. At Hino Gas, the customer is always first. Alejandro’s Sr.’s philosophy has always been, “no customer, no job; no job, no living.” Hino Gas has always striven to have a “working-team relationship with the customer” where the satisfaction in price, service, and reliability are primary to the satisfaction of the customer and hence the livelihood of the Hino Gas Team and their families. Hino Gas has always believed in and advocated “repeat business” and the only way to achieve this is to practice the philosophy of Mr. Hinojosa. 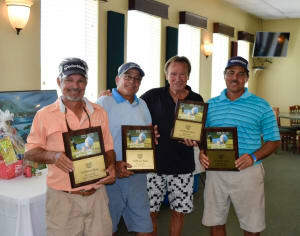 Alejandro Sr.’s philosophy of Hard Work, Honesty, Service, Safety, Competitive Price and Courteous service has been the main reasons for the company’s success over the last 36 years. With this creed and the new directions being pursued by the members of the Hino Team and the Hino Family, many more services, savings and benefits to the consumer and the community will continue.